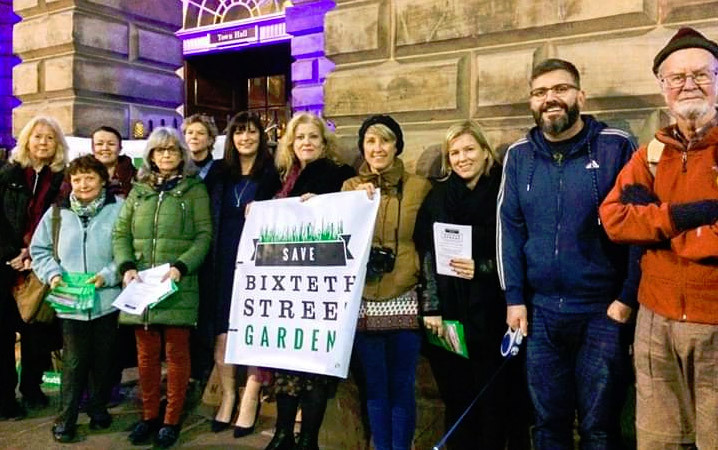 Bixteth Street Gardens, along with St Nicholas’s Gardens, are the only green spaces in the ‘commercial district’, a name that belies the fact that many people live in this part of the city too. But the garden also provides respite for hundreds of local employees who use it during their lunch break. Mandy Williams works in nearby Exchange Station. She said: “No consideration has been given to employees in our building who will be unable to work due to demolition work, maddening and messy disruption. The park is home to a thriving population of rabbits, bats, birds and squirrels, and bees have been seen in abundance this summer. 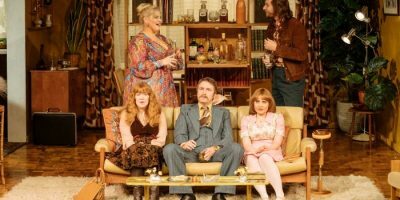 Liverpool City Council have instructed Kier Development to come up with a scheme for the area, arguing that the city lacks Grade A office space which is an impediment to progress. The scheme also includes a 5 star hotel. Local people gathered outside Liverpool Town Hall in protest against council plans to build on their community park. If permission is granted, Willmott Dixon will begin the land remediation early in 2019 and the current plan will see a reduction of the green space by 30%. Bixteth Park is the latest green space in the city region to be earmarked for development, but this is against a backdrop of worsening air quality. According to World Health Organisation statistics, Liverpool is one of the worst cities in the UK when it comes to air pollution, with a measurement of 12 PM2.Fs per cubic volume of air. The healthy maximum is 10. 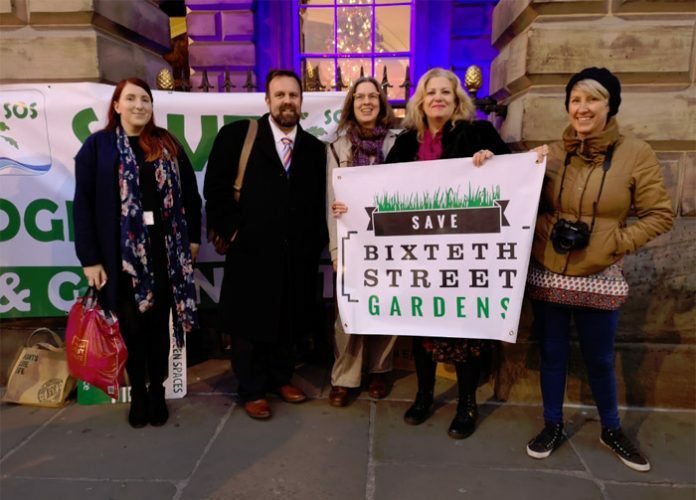 More information can be found on the ‘Save Bixteth Gardens‘ Facebook page and @bixteth gardens on Twitter. Good luck everyone, we need to hold on to every last piece of green space in our city and put people before profit!